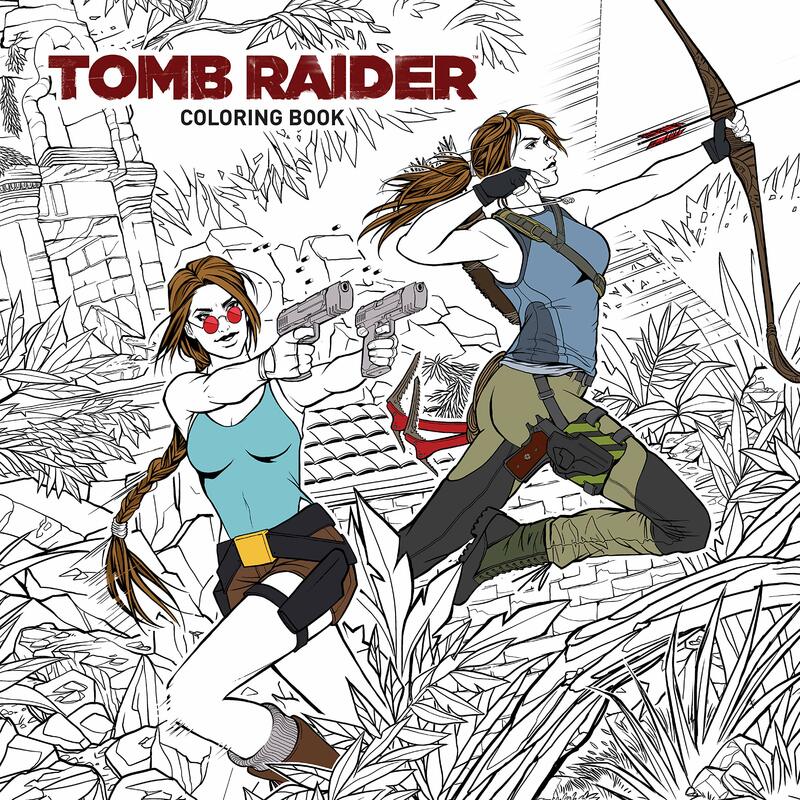 This guest blog is the second in our Tomb Raider Inspirations blog series, in which fans of the Tomb Raider series are invited to share their thoughts on the franchise and its leading lady and explain how their personal and/or professional lives have been influenced by one of the most successful video game series to date. Today’s guest blog is from Rhys, who explains how Lara became (and still is) his first role model and hero. One could say it’s odd that you could label a video game character a hero or role model, but then again I never said I was normal. With the recent release of Tomb Raider and its reboot of the series, Lara found herself once again the centre of attention and, as usual, it came with the good and the bad. 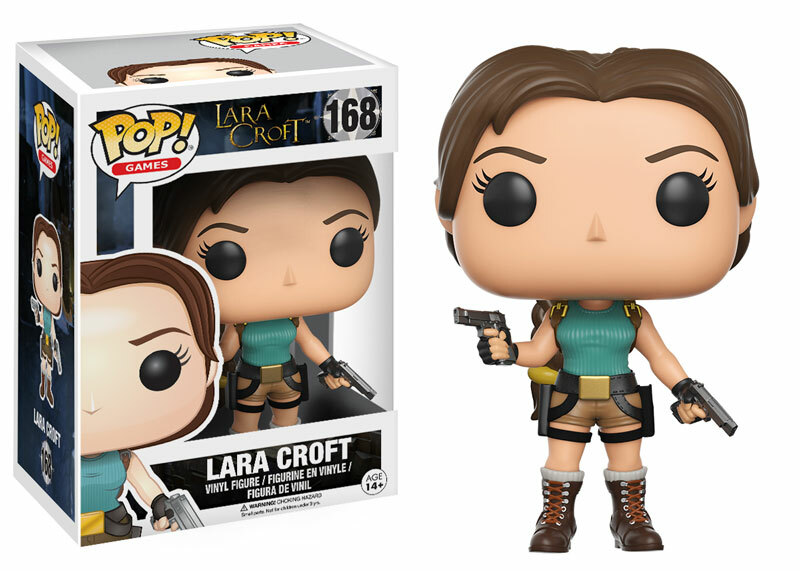 Countless articles and blogs since her conception in 1996 (and, might I add, by some people who have never even played the game) have been devoted to the negative image Lara portrays. 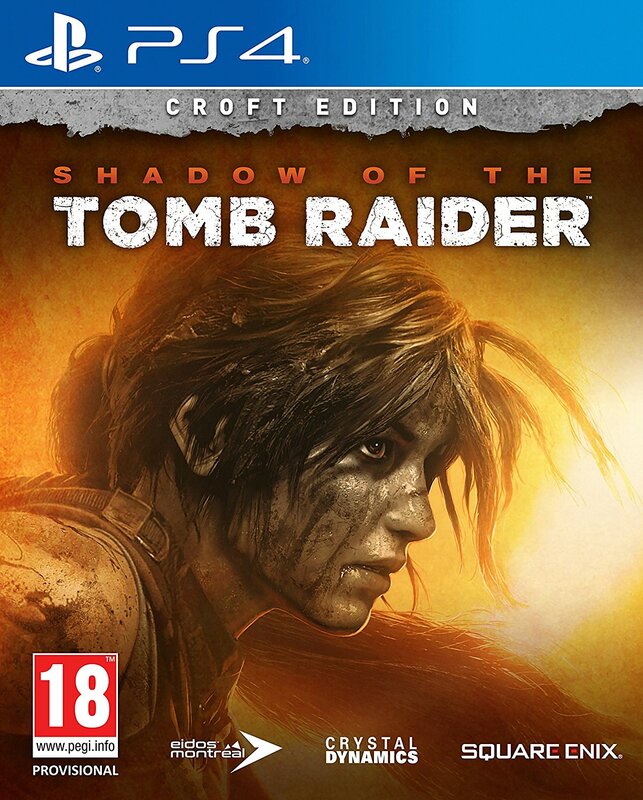 Time and again all we hear is the over sexualised image Lara portrays and how it only continues the sexist stereotypes of women in video games. However, many fail to point out that unlike other female characters in video game history who have been designed solely to act as eye candy and mindless supporting characters, Lara’s initial conception was to counter all of these stereotypes. One only has to look at the fact that Toby Gard, who created Lara, left Core Design in 1997 because their focus shifted away from his original conception of Lara. Whilst the sexualisation of Lara hit its peak with the release of Tomb Raider II and III (in 1997 and 1998), for me, personally, I don’t believe it ever overshadowed what Lara Croft embodied. That is, an independent, strong minded and wilful woman who never took “no” for an answer and relied on her wits and physical strength to save herself. I can still vividly remember in 1997, when I was six years old, playing Tomb Raider and being mesmerised, to put it simply. What an awesome game it was. It frightened the living day lights out of me, but it didn’t stop me from running and shooting whilst gracefully leaping into the air between ledges at impossible heights. Even though I was a young boy, the fact that she was a woman was irrelevant to me, I mean, I was six, I barely had any notion of the ingrained gender stereotypes that existed. I can still distinctly remember comparing other games at the time and realising male characters in other action games couldn’t perform the acrobatics or puzzles like Lara could and it made me think that this woman was invincible and capable of anything. As I grew older, I remember being confronted with idea that women couldn’t do these things. Well, not as good as a man. And it made me think, didn’t they know about Lara Croft? As the years progressed and I became more aware of the entrenched sexism not only in society but in video games and the attitudes towards female characters and gamers, it never once changed or diminished what Lara meant to me and what I admired about her. 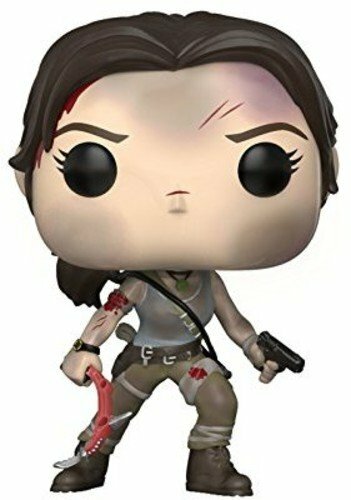 While it seems silly that I found her to be a role model, it never did to me because, like Lara, I never really much cared what people thought about me. When I came to the own realisation of my sexuality and the world which we live in, Lara really became something much more. As I became aware of the sexism in our society and what women face, I realised that I too was part of the discriminated. 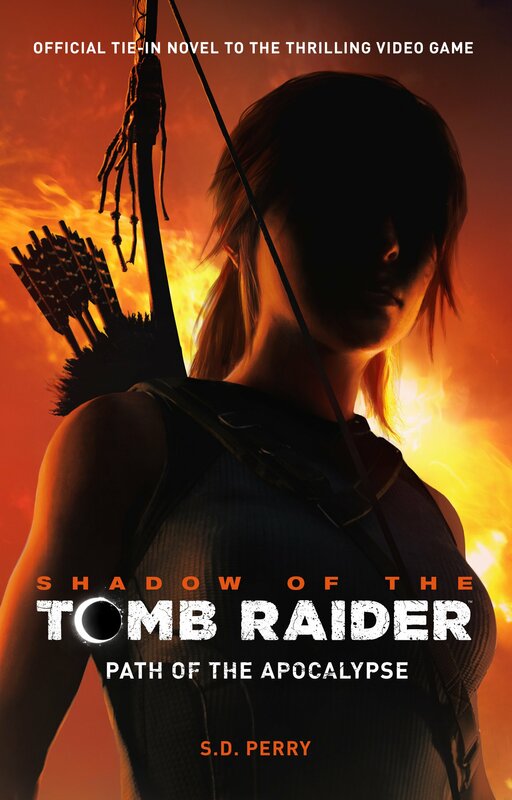 Whilst Lara isn’t a lesbian (she could be, who knows) it was the fact that she was a woman in a man’s world both in video games and in reality and throughout every single game, she never once let the attitudes of others prevent her from doing something or let them succeed in their attempts to bring her down. She succeeded in what many thought would be impossible and she proved that a woman can be as tough as any man and contrary to what so many people believe and think, her core (no pun intended) and everything that she represents is against the ingrained stereotypes of women. Scott LaBarge, a Santa Clare University ethics scholar, states that we define our ideals by the heroes we choose and, in turn, our ideals define us and our heroes symbolise the qualities we’d like to possess and the ambitions we’d like to satisfy. This statement essentially sums up and defines what I’d been trying to express and realise all these years about myself and Lara. She embodies what I strive for most in myself: she’s fearless, intelligent and she doesn’t give two shits about what people think about her or what she does. She’s ambitious and never gives up and whilst she’s fighting in a man’s world, not only does she rise above it, she makes her own mark, something I believe all people who feel left out or discriminated can aspire to. Maybe it’s because I was young and naive about the world but, regardless, Lara Croft was my first role model and hero. The fact that she still resonates with me today is only testament to the impact she has had on me and undoubtedly on so many others. Even if she fades away in time, her legacy will always remain a milestone in my generation, and as long as each reboot and revision of Lara stays true to her core values, I believe she’ll remain a timeless and immortal figure in video game history.